Kids, if you’re in college and you don’t know what to do with your life, major in IT! Don’t take my word for it, just watch any TV show on Netflix. I agree that most of these guys are super hackers, and the technology they use, most companies don’t even realize is around, you still have to start somewhere. Super hacker and founder of software company NolCorp, Nolan Ross is vital to Emily’s revenge. He’s able to bug the Graysons’ computers and intercept communications from their home and work. 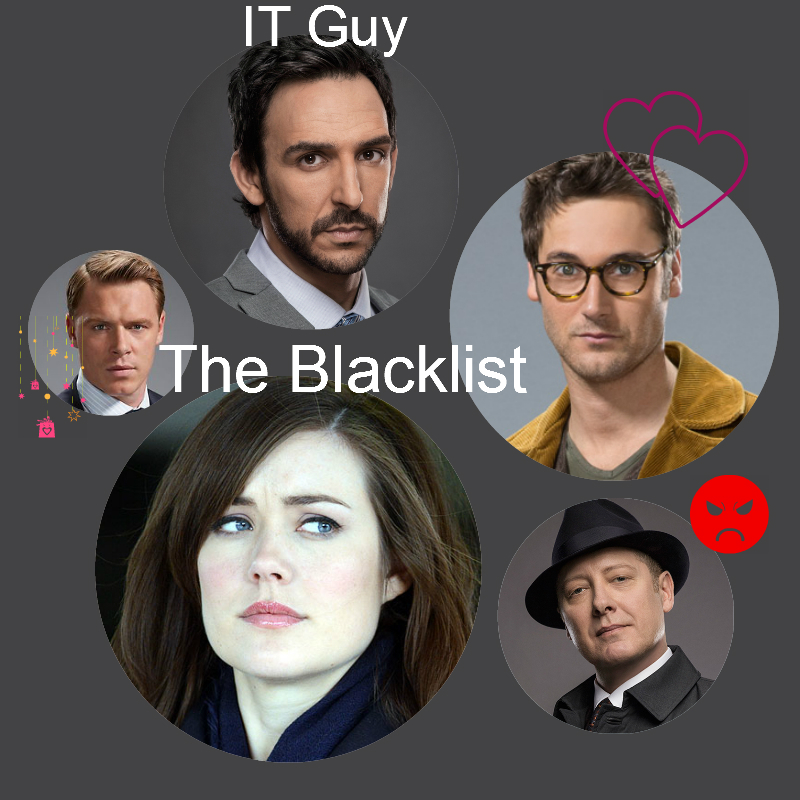 Aram from The Blacklist worked 14 years for the NSA before being hand-selected by Harold Cooper for his diverse skill set. He as comfortable with counter-surveillance as he is with writing code or cracking databases. Scandal‘s Huck is a super spy with a super dark side. From hacking into the White House’s network to killing to torturing, there is nothing this former Black/Ops agent wouldn’t do for Olivia Pope. Seymour Birkhoff got caught hacking into the Pentagon under the handle “Shadow Walker”. Shortly after his arrest, he got recruited to be head of IT at Division. Without his genius, team Nikita would not be able to decrypt black boxes, intercept satellites, wireless transmitters and enemy lines. Who’s your favorite IT nerd?